1. Of Instagram Acquisition, Youtube And Few Thoughts For Indian Product Entrepreneurs: Ashish Sinha was a super excited soul on the particular day when the news broke, as it was pretty noticeable from his Facebook status messages. As a blogger and who hearts Indian startups, his post on Pluggd.in talks about the changing trends in the Indian startup ecosystem and what startups should learn from Instagram. I specially like the closing lines of the post, which makes it a winner. Do read it once if you heart startups. 2. Can India have it’s own Instagram? A Perspective on the Numbers game: When an article comes from a man who has seen the Internet space from 97-98, it is bound to be a delicacy. Sanjay Mehta shares his thoughts on his blog post where he starts with 3 interesting stories in today’s time, backed with numbers. Sanjay talks about how today you could be sitting in any corner of the country and still can make your product fly, if you can get the content or service mix right. Lack of funding on business models that have zero revenue. Indian startups missing the big picture. However, being an eternal optimist, he believes that he will see change and the next one, hopefully is from India. 3. Instagram should thank Apple: An entirely different take from Sahil Parikh but an interesting one. Sahil starts his post with an initial question on why didn’t Facebook spend less than $10 million to revamp their mobile app, that did photo sharing? Moving further he blends this with the Facebook IPO, which then makes more sense. The interesting part in the article is when Sahil shares a thought – it is all about having connections. In today’s world, it is not only about what you are building but also how well are you connected. The New York Times post elaborates this in detail. 5. 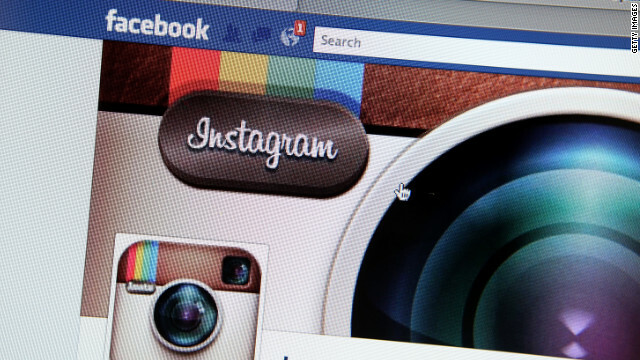 What would have happened to Instagram if it wasn’t acquired by Facebook? This blog post is from a man who completely breathes startups 24*7 – Alok ‘Rodinhood’ Kejriwal. Alok starts the post first raising a toast for the deal in the Instagram way and then moves ahead sharing his thoughts on – “What would have happened to Instagram if Facebook would not have bought it?” A post that is driven by numbers and very interestingly Alok derives a value of $2 or $3 billion for Instagram by 2014. I believe that was a very optimistic thought but then Kevin Systrom would have also given a thought to this! Any which ways, the deal is done and dusted. Hope the fun part of Instagram is kept alive. Especially, when so many investors were behind Kevin and he had been saying no to everyone, including Jack Dorsey. This reminds me of the all time famous line from Godfather when Marlon Brando says, “I’m going to make him an offer he can’t refuse”.